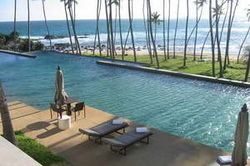 If you are looking for a leisurely holiday tour package where you would spend a plenty of time in the beautiful beaches in Sri Lanka, Tour and Beach Holiday package would be the perfect choice. 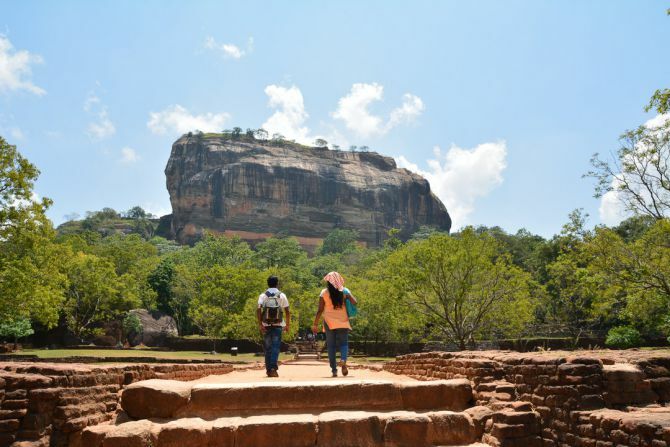 The first days of the 20 days holiday package will get you through the ancient royal capitals in Sri Lanka including the tremendous rock fortress ‘Sigiriya’. 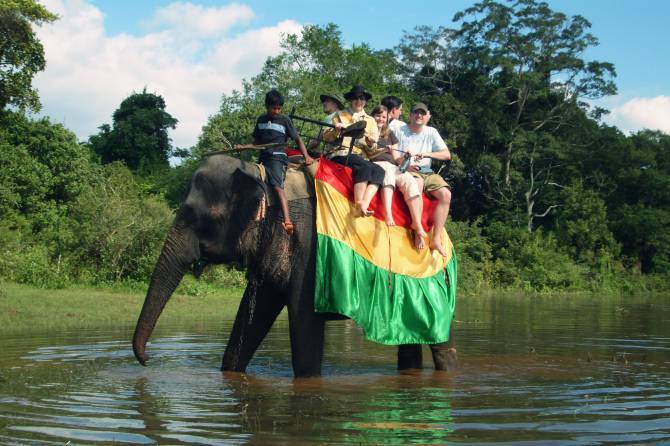 Further, visiting the Yala National Park would be a great opportunity to explore the wild life in Sri Lanka. 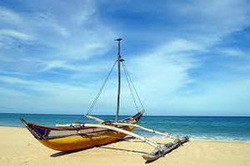 Then you will have about 10 days to spend leisurely in various attractive beaches in the southern cost of the island. Unwind amidst the cool sea breeze on the golden shores leaving all the troubles behind, and you can enjoy some watersports if you wish. ​Arrival and reception by our tour guide/driver who will wait at the arrival lounge of the airport with your name tag for easy identification. 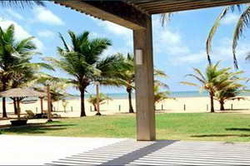 Transfer to a hotel in Negombo (just 15-20 min) from the Airport. 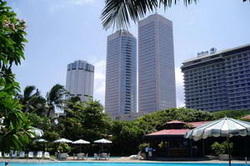 In the afternoon we will visit Colombo, the financial and political capital of Sri Lanka. Here you will see the old and new parliament, Residential area, congested Fort and Pettah trade bazaars, Galle Face Terrace and a Hindu kovil. In the evening visiting the attractive city of Negombo a fishing and tourist village, it’s town center tourist area and other attractions. After breakfast leaving for kandy, Pinnawela Break for refreshments. Visiting the Pinnawela Elephant Orphanage The place where small elephants are bottle fed and grown up. These tiny elephants are orphans. In addition you will see here all the elephants form a large herd and go out along an array of shops to a nearby river where they bathe and play in group. This is a very fascinating scene not to be missed specially by small children. Visiting the handicraft/leather products stalls around. 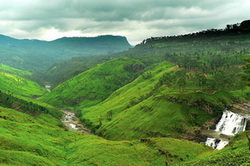 Heading towards the city of Kandy. Sight seeing tour around the lake, and the city center. After breakfast visiting one of the largest Botanical Gardens in Asia, the largest in Sri Lanka. Afterwards, we will visit the Kandy Town Center followed by lunch. In the afternoon we will visit the most sacred venue of Sri Lanka , the Temple of Tooth Relics. 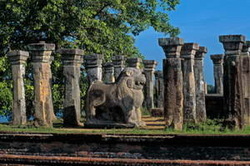 This temple is visited not only by thousands of local devotees but also by many tourists visiting Sri Lanka. In the evening going to see the traditional cultural dancing show. (Time- 17.30). After breakfast leaving for Dambulla, the base of the cultural triangle of SriLanka. En-route Dambulla visiting a Spice Garden. 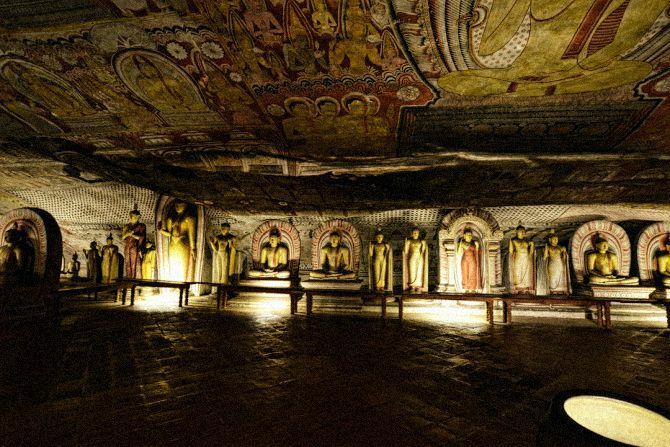 Arriving in Dambulla and visiting the Dambulla Rock Cave Temple where around 40 Buddhist statues are safely protected and venerated. 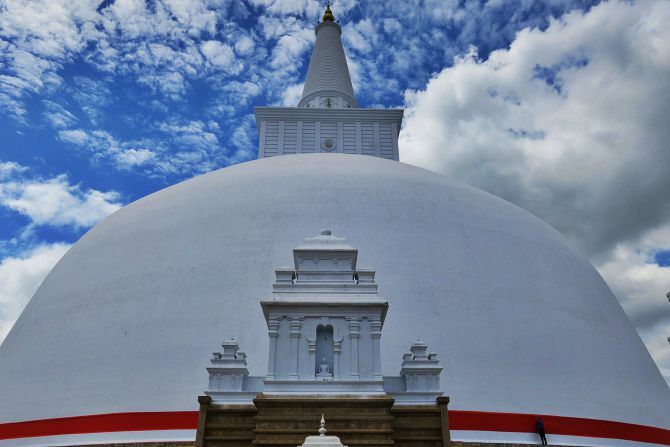 In the evening going to Anuradhapura to see ancient Buddhist ruins, dagobas, and temples with many devotees conducting religious activities in a charming candled atmosphere. This visit is a nice evening event. After breakfast visiting the Sigiriya Rock Fortress, a UNESCO site with valuable frescoes painted on the walls of the rock. This tall single rock whose elevation is around 180 meters was transformed into a palace by an ancient king in order to protect himself from his brother who waged war against him. Your tour guide will narrate the true story behind this fortress worth climbing to admire the ancient engineering techniques used to build this palace complex with swimming pools, auditoriums, gardens, etc on the top of the rock. From above you may also have a splendid panoramic view over the surrounding area. ​Refreshments after the event. Here if interested you may have a ride on elephants. Heading towards Polonnaruwa and lunch on the way. After having breakfast visiting the largest archaeological site in Sri Lanka. You will spend the whole morning visiting the site. Refreshments, and visiting a factory of handicrafts where there is a large collection of them and you will see the manufacturing process. In the afternoon getting back to the city of Kandy. overnight stay at Kandy. 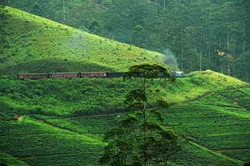 We will proceed to Ella and enjoy the panoramic views, mountains around, valleys, and waterfalls from that high elevation. Afterwards we start descending. At Ravana Falls you may stop for refreshments and enjoy the waterfall. 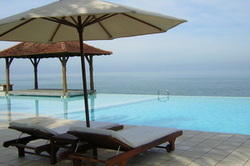 In the morning time you will spend enjoying the first sea bath of your vacation. Lunch will be consumed on a beach restaurant. After taking rest, we may proceed to Kataragama, one of the most sacred venues of Sri Lanka where Buddhists and devotes of Hindu religion conduct their respective religious ceremonies in complete harmony. Arriving at Kataragama and check in at hotel. Evening sight seeing tour is recommended if you are not so tired. overnight stay at Tissamaharama. 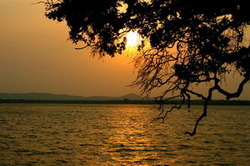 In the morning you will join safaris into the Yala National Park. These are interesting safaris and you are likely to see spotted deer, wild boar and wild elephant in addition to a wide variety of birds. If you are really lucky you may also spot sloth bear and leopard! 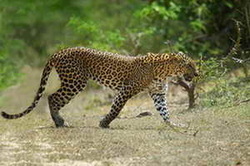 (With on average one Leopard per square kilometer Yala has the highest density of leopard in Asia. at evening transfer to Tangalla. On the way back to tangalla you may come across a nice river where you can have a refreshing bath. (typical bathing point- optional event) Arriving at Hambanthota and visiting the newly built Harbour. Lunch at Hambanthota. After rest heading towards Tangalle, another beautiful city by the sea. overnight stay at Tangalla. After having taken breakfast, we would visit a nearby beach to enjoy the morning time in sea bathing. Lunch will be consumed at a Beach Restaurant. After rest we would proceed to our beach Resort , where you will be spending the rest of your holiday at a one place visiting and enjoying various beaches and making interesting guided visits to nearby attractions. At our resort you will find total relax in a nature friendly atmosphere. Arrival at the Resort in the evening. Going out for dinner at a Restaurant. Overnight stay at Tangalla. After breakfast, visiting the famous bay of Unawatuna. 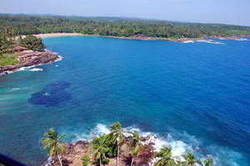 Here, sea bathing, snorkeling diving and boat rides are possible. Lunch at a beach restaurant and rest at Beach/Resort. In the afternoon, visiting the Galle city, town center traditional fruit, fish and vegetable market area, and sight seeing tour on the rampart. 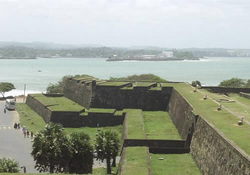 Inside the Old Dutch Fortress, you will find a mini city with colonial buildings, a light house, shops, houses , hotels, govt institutions, and will have a fantastic panoramic view over the Indian Ocean. Overnight stay at Unawatuna. In the morning, after breakfast doing a nice boat trip in the nearby fascinating Koggala Lake and visiting tiny islands where Buddhist monks meditate in complete silence. If you are fortunate enough you may be able to talk to them in English language. After refreshments, visiting a nearby Spice Garden and a shop where oriental ayurvedic products are on sale. Lunch at a Restaurant, In the evening, visiting the Turtle Hatchery where many different species of turtles are nourished and kept till they grow up. In the evening we will let you taste Appa , a local food, served as breakfast or even dinner. overnight stay at Unawatuna. Visiting the Unawatuna Beach for sea bathing. And lunch at a beach restaurant. Returning to the Resort for rest. In the evening sight seeing tour at Matara. Visiting a Buddhist statue of about 80 feet tall, the temple and its numerous paintings (art gallery). Visiting another attractive temple by the sea. Visiting the famous tourist village of Hikkaduwa, for sea bathing/diving/snorkeling or boat trips followed by a lunch at a sea food restaurant. Visiting an array of different shops on either side of the street. Here you will find Jewellery batik, handicrafts, masks and various other products on sale. In the evening returning to the Resort. overnight stay at Unawatuna. 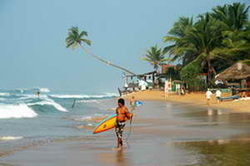 Visiting the Polhena/Mirissa beach for sea bathing. Here one can do a Dolphin/Whale watching tour of about 4-5 hours as a complementary activity. Those interested please inform early for booking and transport arrangements as the departures are early around 07.00 am. Returning to the resort. Evening dedicated for rest and evening walk on the nearby Ahangama Beach overlooking the vast Indian Ocean. Overnight stay at the Unawatuna. Morning visit to Galle city, exploring the Galle Fort well taking own time. Lunch at Galle. In the afternoon visiting Unawatuna Beach to spend a long evening on the beach also to observe the fascinating scene of sun set. Dinner at a near by sea food restaurant at Unawatuna. Overnight stay at Unawatuna. Visiting Midigama Beach after breakfast. Lunch at a beach restaurant and rest. Back to resort for a free evening enabling you to prepare your bags. 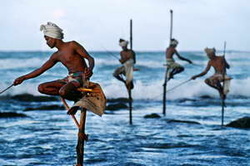 In the morning time we will leave for Negombo via Colombo in order to be close to the Airport. On the way we will stop for lunch at Benthota where there is a chain of hotels and restaurants. If interested you can stop to do shopping in Colombo. Proceeding to Negombo- Check in at Hotel. If desired last evening visit to Negombo city. overnight stay at Negombo. In accordance with your departure time, we will accompany you to the International Airport. Well in time for check in procedure. We thank you sincerely for being with us and wish you a very pleasant return flight to your country. We do hope to see you again in future. 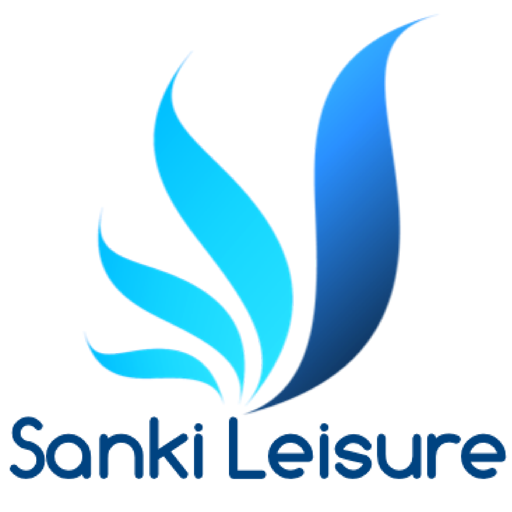 You are very kindly requested to leave us your feedback on our website. End of Tour Program.